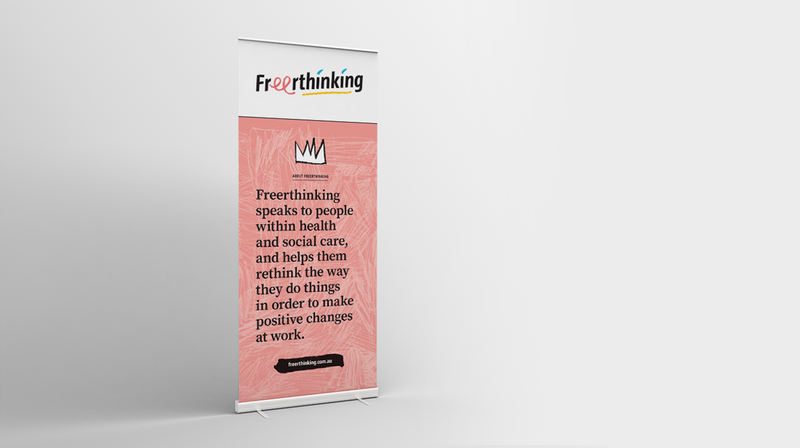 Freerthinking finds opportunities to innovate within health and social care services to realise positive change. 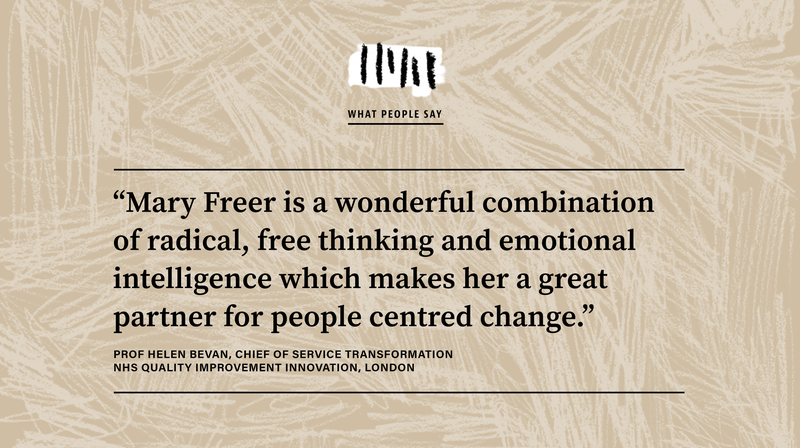 At the heart of Freerthinking is Mary Freer. 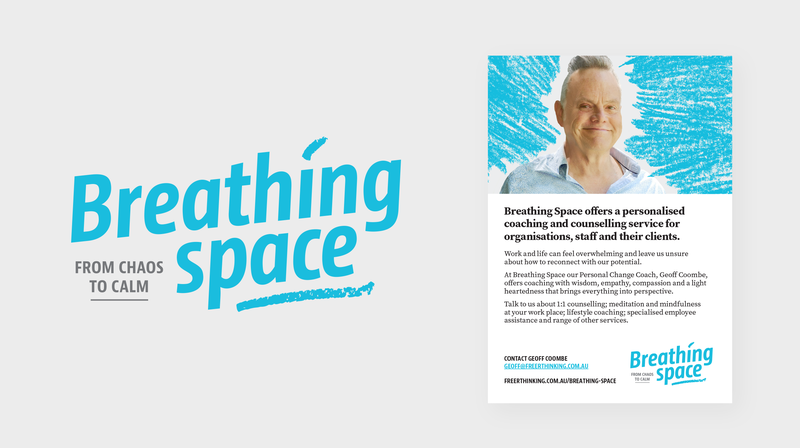 She is a change agent and social innovator that facilitates groups within the health and care industries to obtain new and better outcomes. 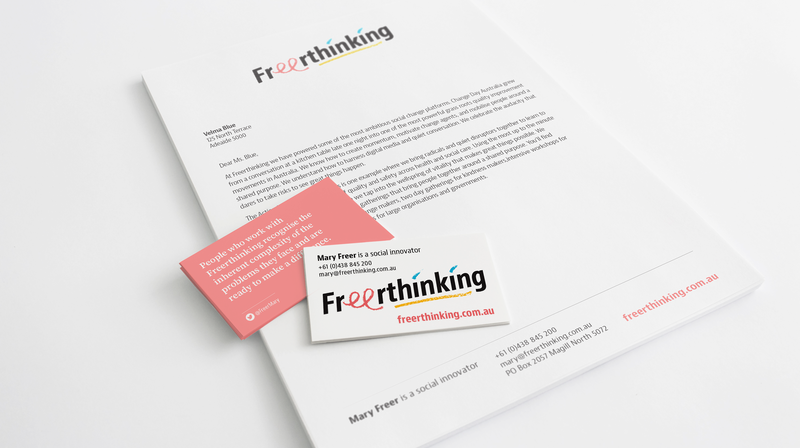 Mary came to us knowing that she needed a rebrand to express Freerthinking with a stronger face. 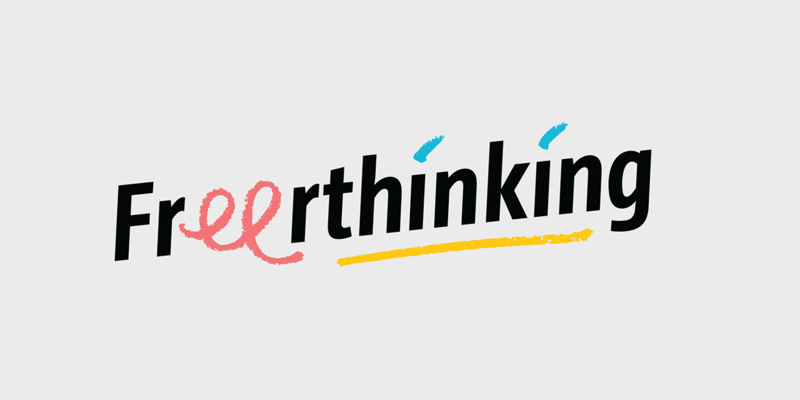 She also required a new website that clearly explains what Freerthinking is, as explaining this work is difficult to wrap in a sentence. 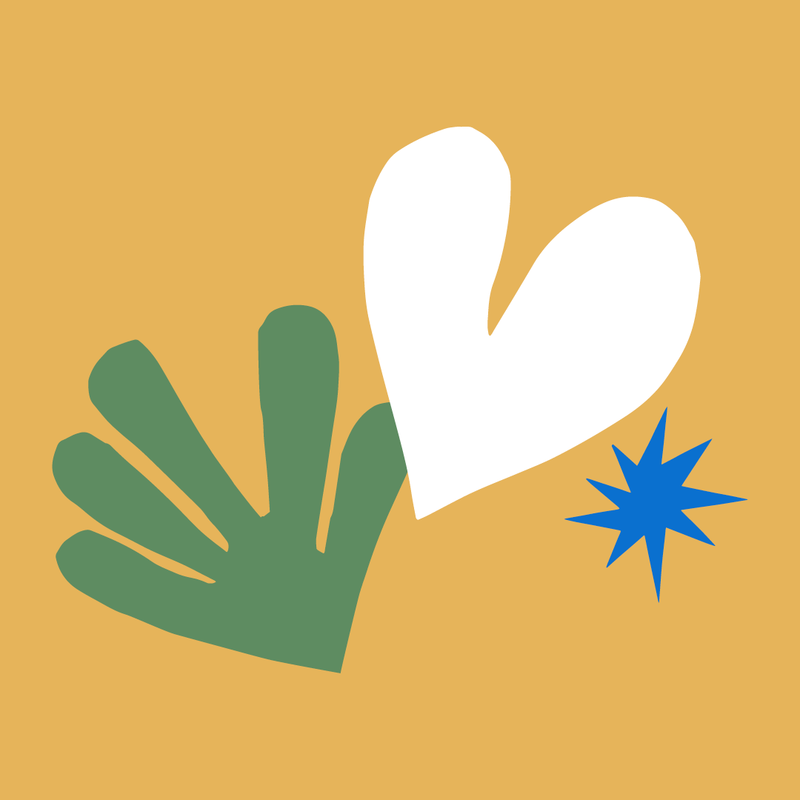 We built her a website also that clearly lays out her services and the success of her work. Mary is also the creator of Change Day Australia. 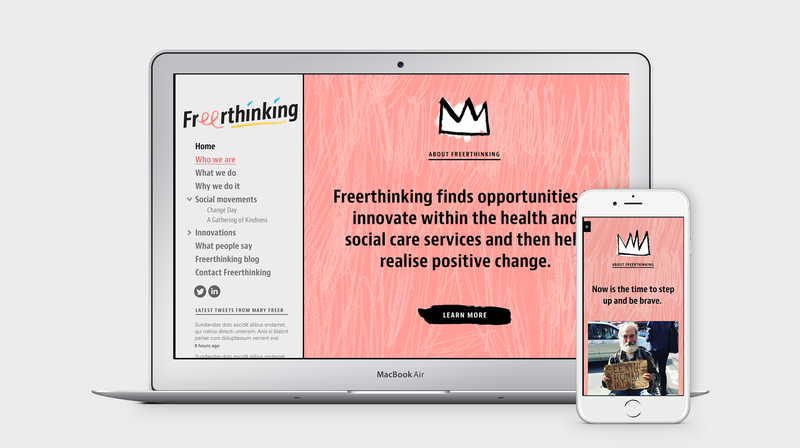 Freerange Future found the colour and personality of my business and created a website that is beautiful to navigate and inspiring to visit. I simply love working with this team of creative human beings.